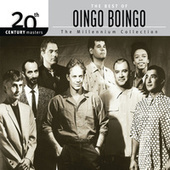 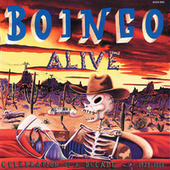 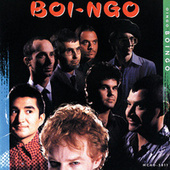 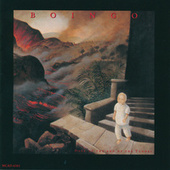 For a while, Oingo Boingo were the most popular New Wave band from Southern California. 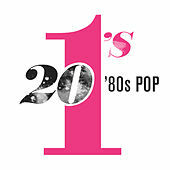 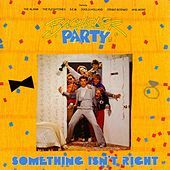 "Weird Science" and "Dead Man's Party" were ubiquitous anthems for high school students the world over, and with good reason. 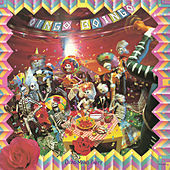 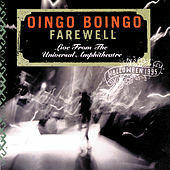 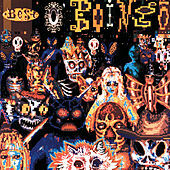 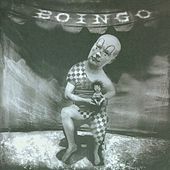 With music penned by singer-songwriter Danny Elfman and arranged by guitarist Steve Bartek, Oingo Boingo brought forth the ultimate in party pop. 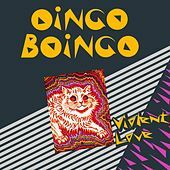 A clever balance of chaos and precision, their songs are filled with memorable hooks, spot-on horn parts, pointed guitars, prominent rhythms and all manner of synth sounds. 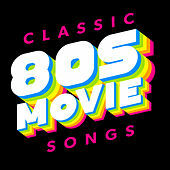 Their relationship was so successful that the duo continues to collaborate on film scores. 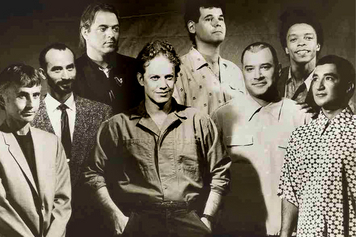 Elfman's lyrics -- covering everything from delinquency and pedophilia to visions of a dystopian future -- countered the music well, providing a dark side to the band's chirpier moments. 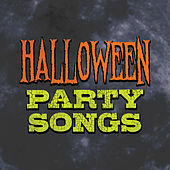 Quirk rock was never so much fun.